If you're making the switch to the Curly Girl Method, it's easy to become overwhelmed. There's a lot of information to absorb. This includes learning about the correct products. You don't need to blow your budget on different products or feel overwhelmed. Finding clean, inexpensive Curly Girl Method approved products can feel daunting, but we promise you it can be done! 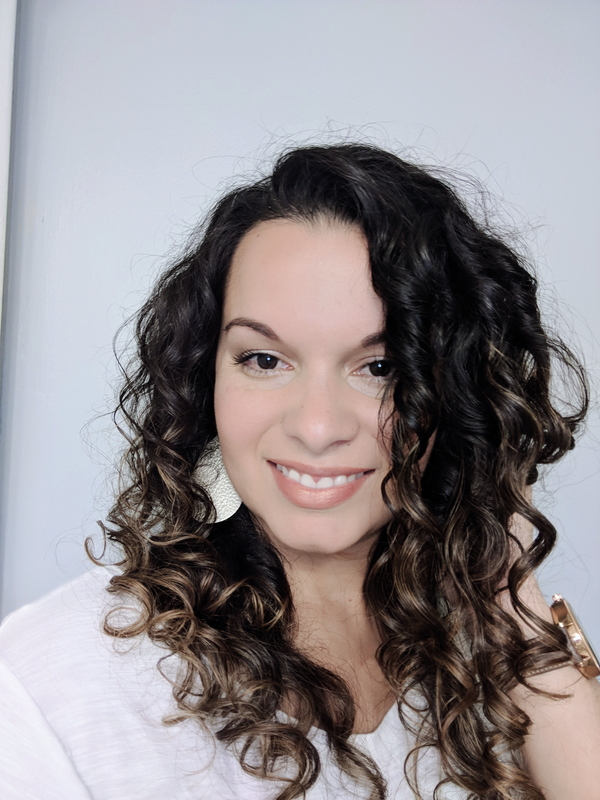 Here are the inexpensive, curly girl method approved products you need to try. When selecting products, it's important to think about ingredients. Choose products that are all natural, organic and free of excess chemicals. Anything containing parabens, fragrances, or sulfates should be avoided. However, some of the products on the list, such as SheaMoisture can be a bit heavier. Therefore, those aren't recommended for finer, wavy curls. When using these products, you might want to consider utilizing a clarifying treatment once a month or so to remove any build up. Most curly girls opt to use a cowash when they full commit to the Curly Girl Method, but some still use the shampoo as well. Your conditioner replenishes moisture to your strands, so don't skimp out on this selection. Each curly girl will need something different, so select your styler based upon your individual curls and their needs.